A former Minneapolis police officer has been sentenced to four years in prison for sexually assaulting an unconscious woman in northeast Minneapolis two years ago. 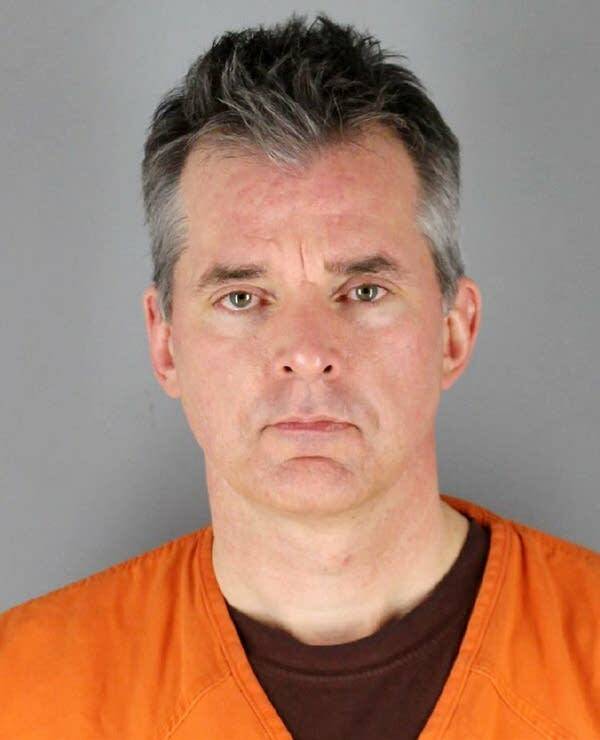 Thomas Tichich, 49, was convicted of third degree criminal sexual conduct and attempted sexual assault by a Hennepin County jury in April. The victim, a 39-year-old woman at the time of the assault the night of Dec. 14, 2016, told the court that she had suffered from “fear, pain, anxiety and emotional distress,” during the ordeal, and that “testifying in court reopened my wounds all over again.” She did not speak to his sentence however. District Court Judge Tamara Garcia said she got 18 letters of support for Tichich, who served as a Minneapolis officer for more than a decade. She also heard from Tichich himself at the sentencing hearing in Minneapolis: “I’m sorry,” he said. “I take full responsibility for my actions.” He also apologized to the victim, seated in the courtroom just a few feet away. “I’m sorry you had to go through all this. I considered you my friend,” he told her. Tichich also apologized to the Minneapolis Police Department, where his father had also worn a badge, he said today. “I regret bringing dishonor to all of you,” Tichich said. His work on the force came up repeatedly in the sentencing hearing before Garcia. Tichich’s attorney, arguing for leniency, noted that his client was likely to face particular danger in prison as a former cop. Police conduct has been a focus of intense debate in Minneapolis, particularly following the fatal shootings of Jamar Clark in 2015 and Justine Ruszczyk last year, although the incident in Tichich’s case happened out of uniform and off duty. 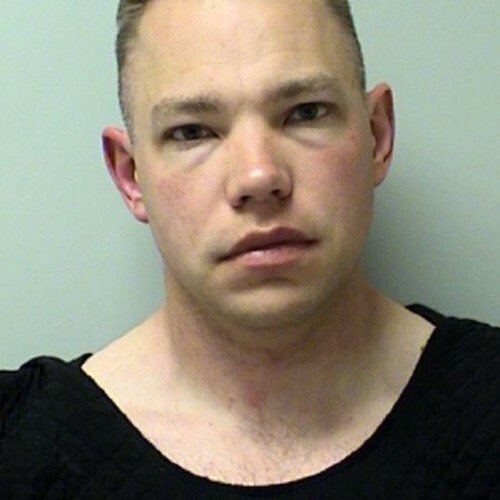 Tichich was the second of four Minneapolis officers to face criminal charges recently. Prosecutor Cheri Townsend, however, put responsibility for the case squarely on Tichich. “The defendant was not charged, tried or convicted because he was a police officer,” she told the judge. “He was convicted because he sexually assaulted an unconscious woman… This was the situation he got himself in. It is not the political environment and it is not the result of the ‘Me Too’ movement,” Townsend told the judge. Garcia said she found no grounds for a departure from the state’s sentencing guidelines and committed him to the Department of Corrections for 48 months. He’s expected to spend at least 32 months behind bars, and another decade on probation. 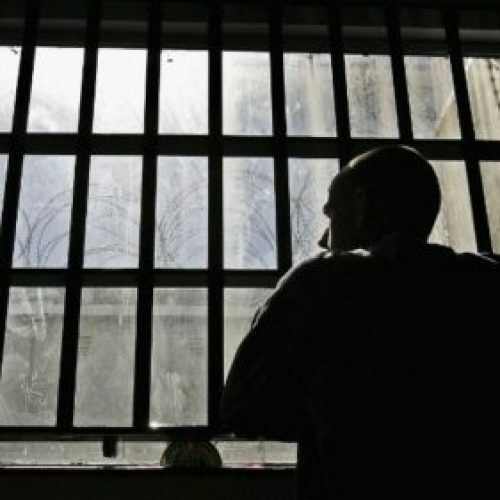 Tichich is also permanently barred from possessing a firearm and has to register as a predatory offender. Tichich’s attorney said he plans an appeal, citing circumstantial evidence against his client.